The day included a panel discussion with White House curators, including Thelma Golden, director and chief curator of The Studio Museum in Harlem, New York, and a member of the Committee for the Preservation of the White House. 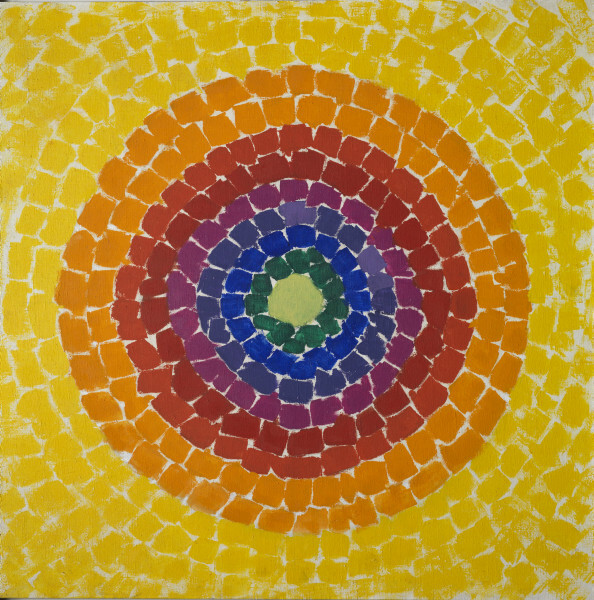 It was Golden who chose to include a piece by Alma Thomas, the first African American woman to be included in the White House Collection. Curators also added works by Mark Rothko, Edward Hopper, Robert Rauschenberg and Sam Francis. not short on decoration. “It was nice because it also touched on interior design,” Wilson said. “It was amazing all around."